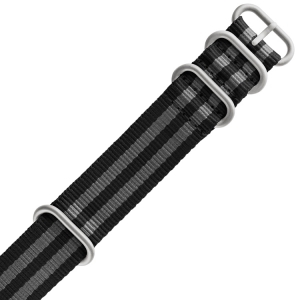 Watchbands.co.uk is official dealer of TW Steel watchbands. We only deliver original replacement TW Steel watchbands. On this page you can find all 22 millimeter wide TW Steel watchbands. 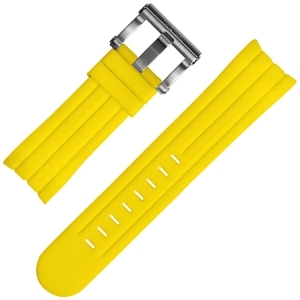 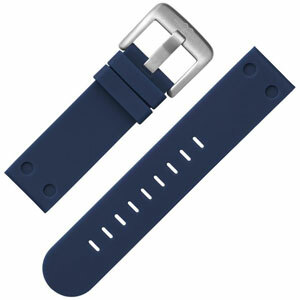 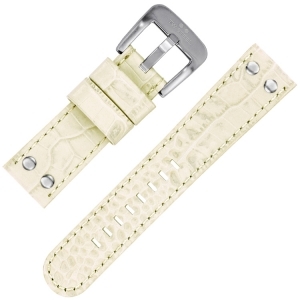 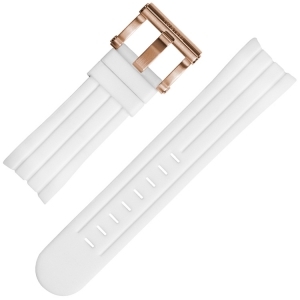 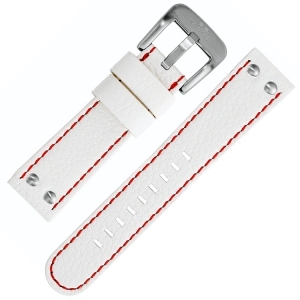 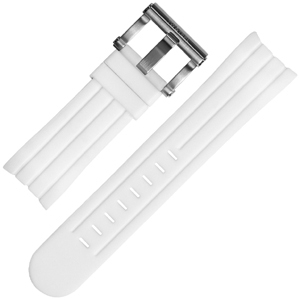 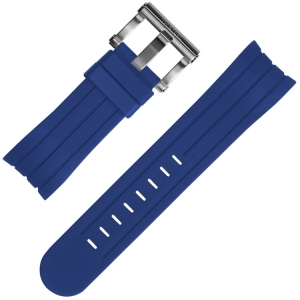 The original white rubber TW Steel replacement strap (ref. TWB132), suitable for all TW Steel Grandeur watches with a 45 mm case, especially for the TW122 and TW603 series. 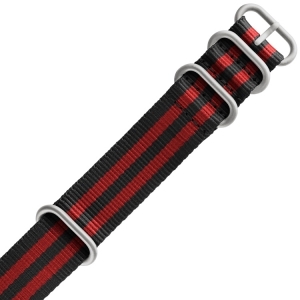 The original red rubber TW Steel replacement strap (ref. TWB162), suitable for all TW Steel Grandeur watches with 45 mm case, especially the TW124R series (the TW124 with a red watch strap). The original black rubber TW Steel replacement strap (ref. TWB160), suitable for all TW Steel Grandeur watches with a 45mm case, especially the TW612 Mick Doohan series. 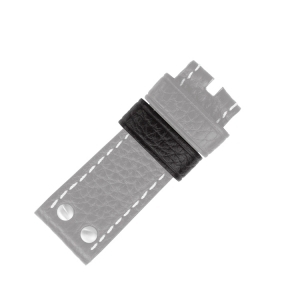 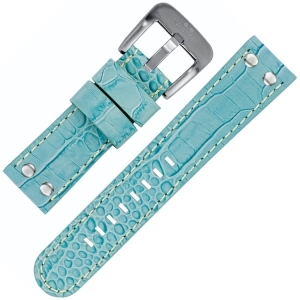 The original whiteTW Steel replacement watch strap TWB134. 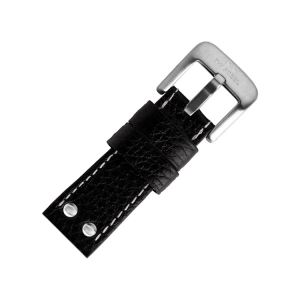 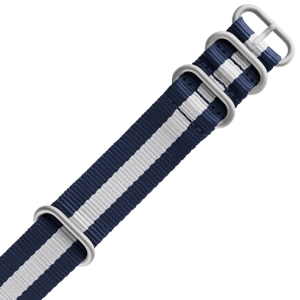 The watch strap is made for the TW132 (Grandeur series), but can also be fitted on all TW Steel watches with 22mm lugs. 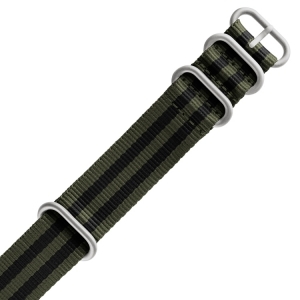 The original brown TW Steel replacement strap (ref. TWB1304) with rosé golden studs, suitable for TW Steel Slim Line types TW1303.